are linked and summarized below. See the other sections, too. Our next meeting will be Thursday May 26 at The Lenox Hotel. Present: Ed Dustin, Brooke Lizotte, Connie Carman, Samantha Sorrin, Jackson Pierce, Rachel Downey, Alex Alexandrovich, Dmitriy Solovyov, Dinesh Wadwhani, Bob Shatten, Eve Sturtevant, Robert Guillemen, Stephen Lafaille, Anthony, Carloni, Andrew Coffin, Ray Burger, Raymond Ferretti, Ken Haworth, Eric Szulak, Dan Ruben. 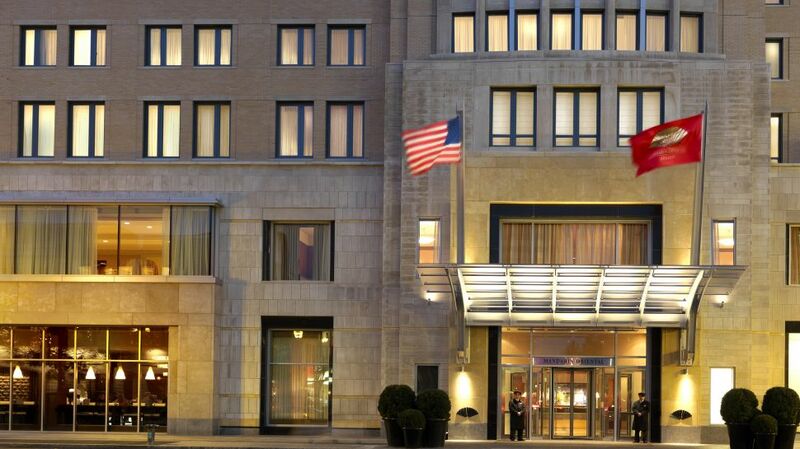 Mandarin Oriental Boston is installing Siemens' chilled water optimization application, which will cut energy use by 340,000 kWh's and save $49,000 per year. The system will control and sequence the hotel's chilled water plant, optimizing temperature set points and controlling pumps and fans speeds. Chilled water optimization improves cooling capacity, extends equipment life and reduces maintenance. The Siemens Demand Flow system qualifies for Mass Save incentives. Ray Burger, Founder and President, Pineapple Hospitality Inc. Many luxury hotels have installed amenity fixtures recently. The Lenox Hotel, Onyx Hotel and Revere Hotel are local examples. The latest fixtures are elegant and convenient for both guests and Housekeeping staff. They dispense popular amenity brands like Aveda, Beekman, Paul Mitchell and Paya. Amenity fixtures cut costs by 30% to 70% per occupied room versus individually-packaged products of the same quality. They also eliminate the need to manage and dispose of countless amenity bottles. The impact of amenity fixtures is pictured in this Aquamenities video. Mr. Szulak discussed the 2016 Mass Save incentives for projects that reduce natural gas use. He also described recent hotel projects funded by National Grid. Sheraton Boston's Director of Engineering, Jeff Haunlec received the 2016 Greenovate Boston for the category,"Buildings and Energy." Mr. Haunlec has led the green transformation of Jurys Boston, Westin Waltham, Westin Copley Place and now Sheraton Boston. The hotels have achieved many awards: the Energy Star label, MLA Good Earthkeeping, EPA Environmental Merit, A Better City's Largest Energy Reduction, Northeast Energy Efficiency Partnership's Northeast Business Leader for Energy Efficiency, Mass Recycle's Hospitality Industry Recycling Award, TripAdvisor GreenLeaders certification and Green Key Global's eco-rating. Mr. Hanulec is an extraordinary contributor to BGT and the larger hotel community. He often tests new green technology and practices at his hotels and reports his conclusions; he advocates for companies with valuable green products and services; and he shares his hotels' successes and strategies. Congratulations Jeff! Building Automation Systems (BAS) control building operations and indoor climate. Building Analytics and Reporting Systems track and analyze energy use. Equipment-Specific Fault Detection and Diagnostic Systems identify equipment problems. Some products fit one of these categories and others cover more than one. Automated System Optimization (ASO) technology, for example, provides benefits associated with each category. It works by automatically adjusting BAS control settings to cut HVAC energy use, reduce demand charges and maintain comfort. I'll illustrate ASO technology by describing one of the one of the field's leaders, BuildingIQ. The company has impressive partners (Schneider Electric, Siemens, Johnson Controls, etc.) and collaborators (U.S. Department of Energy, Argonne National Laboratory, Berkeley Lab, etc.). Its product qualifies for Mass Save incentives--which are determined on a case-by-case (custom) basis. BuildingIQ's platform learns a building's energy use patterns; reads points on its BAS and meters; and knows incremental weather forecasts. It uses this data to predict heating and cooling loads and the property's anticipated peak demand periods--and controls the HVAC system accordingly. The company provides its customers with a real-time dashboard display and management reports. It sends alerts when necessary. BuildingIQ detects high-level faults, but its product is not a comprehensive fault detection system. Customers have no capital costs--they pay a monthly fee instead. Mass Save incentives, if approved, would reduce this fee. BuildingIQ uses the International Performance Measurement and Verification Protocol to calculate its impact on each building. It reports that its customers reduce HVAC energy bills by 10% to 25%--several times the monthly fee. Its first U.S. hotel customer, M Resort & Casino (390 rooms), cut HVAC energy use by 12% and peak load by 13%. Other case studies are here. A BuildingIQ representative will speak at our June 30 meeting. 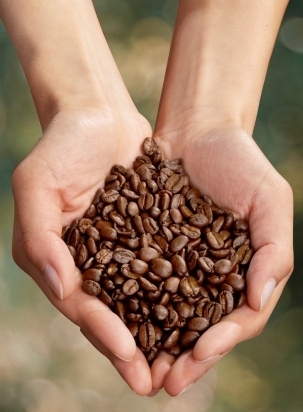 Ritz-Carlton's coffee comes from beans harvested by Rainforest Alliance Certified farms. The Rainforest Alliance conserves biodiversity and ensures sustainable livelihoods throughout the world.